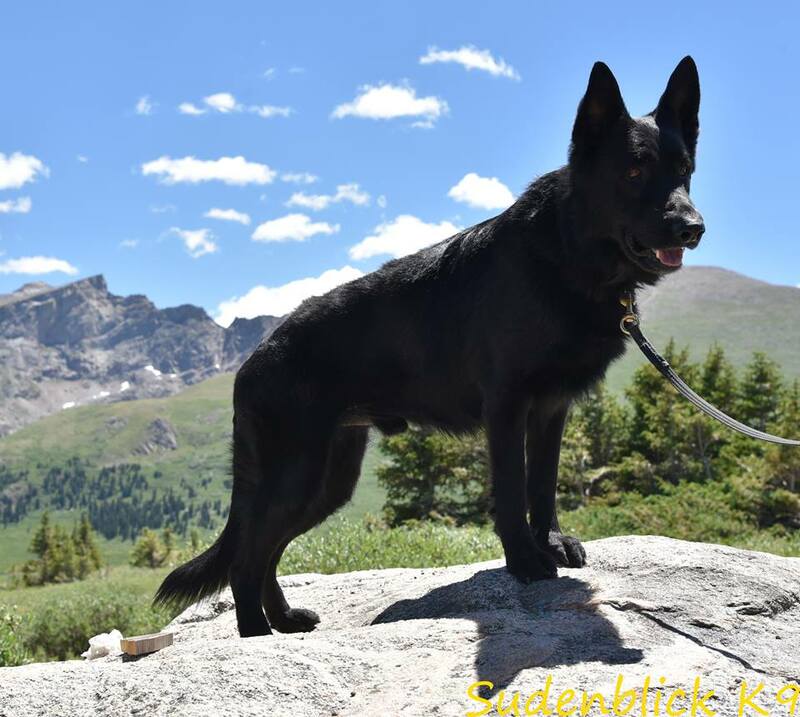 Athos is an all DDR/east descendant male from our Canny/Canto litter. 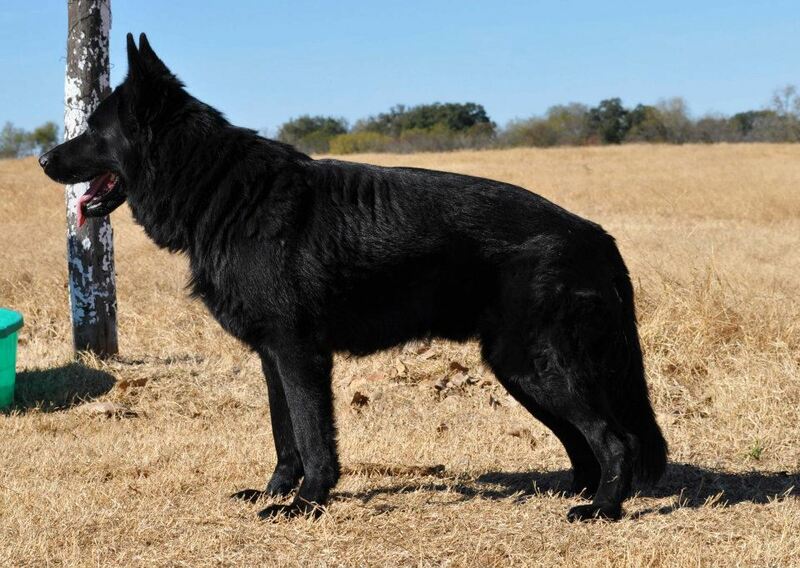 He has many notables in his pedigree such as V Trux vom haus Iris, V Tino vom Felsenschloß (LGA), V Addi vom haus Fasold, V Brain von der Sperlingsbucht (LGA) and V Dargo von den Thüringer Kronjuwelen (LGA). Athos has a happy, sweet personality with a temperament of "Gold". Good around kids, puppies and livestock Athos has medium drives and a natural retrieve. Tight ear set, thick full stock coat, slight angulation, broad head and thick bone. This boy gets lots of compliments for his looks and temperament. 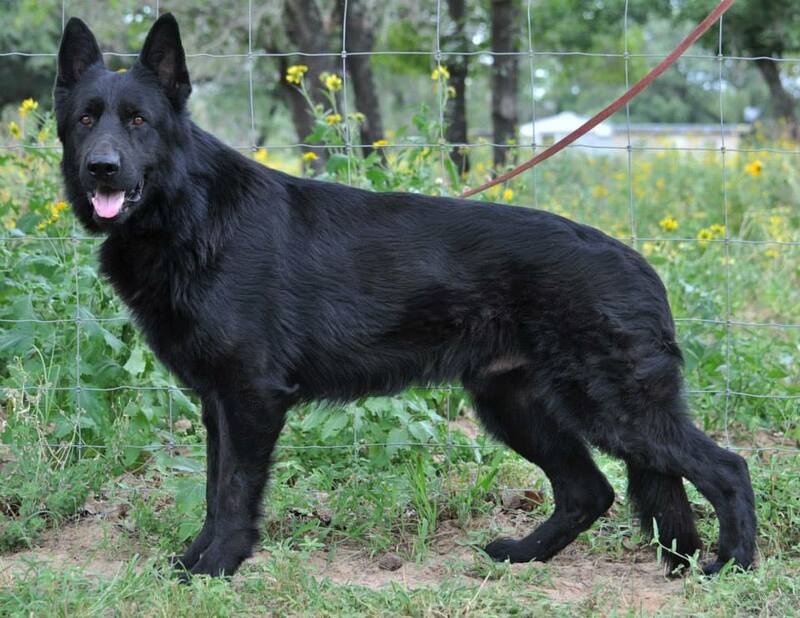 I plan on titling and showing Athos so watch for updates on this beautiful boy.